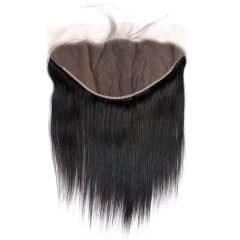 detectable and can be worn in a variety of styles including a high ponytail or updo. 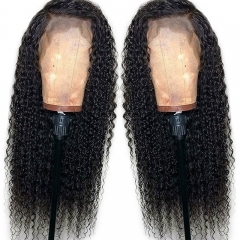 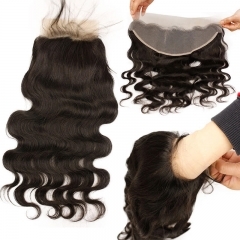 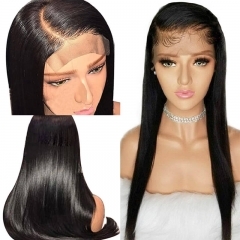 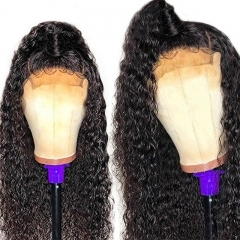 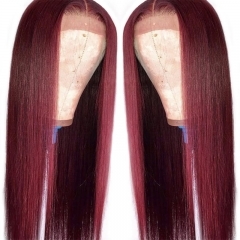 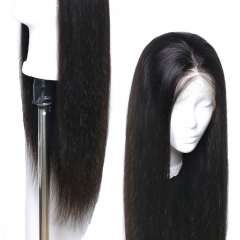 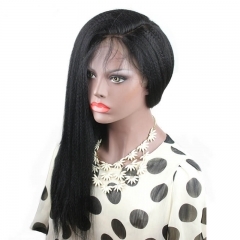 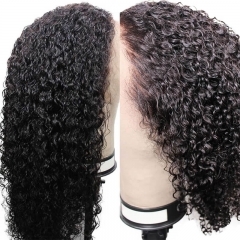 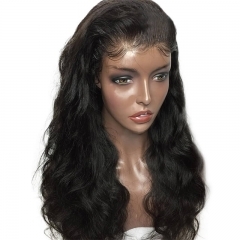 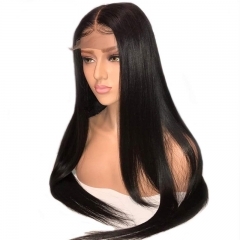 Sunwigs Human Hair Full Lace Wigs are all meticulously Premium Grade hand crafted human hair lace wigs . 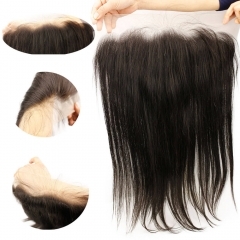 With the option of preplucked hairline, these units are designed for the most natural appearance. 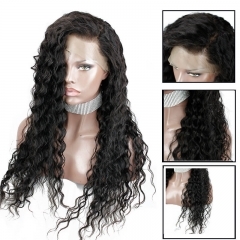 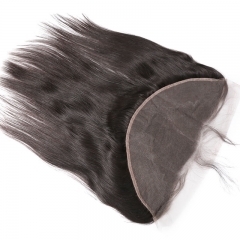 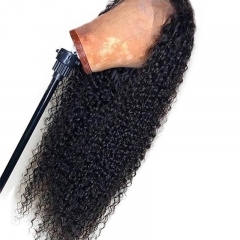 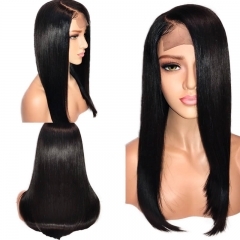 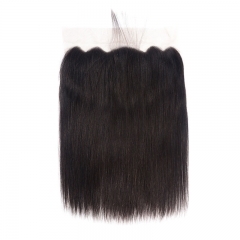 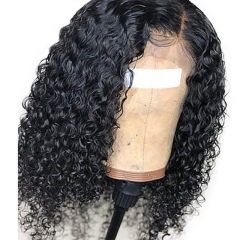 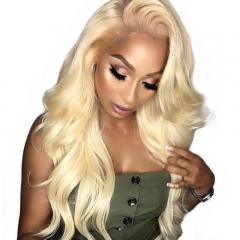 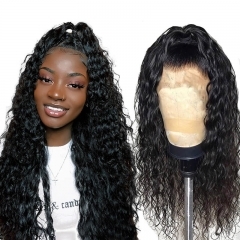 This collection is made with 100% Remy or Virgin Hair of highest quality available in various hair types , styles, textures ,colors and curl patterns. 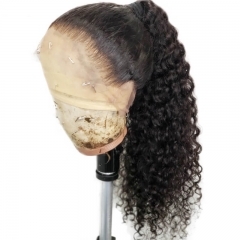 Our full lace cap construction allows for versatility of style, free parting and the ability to style the lace wig in an up-do or a high pony tail. 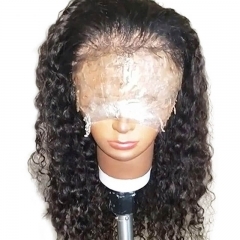 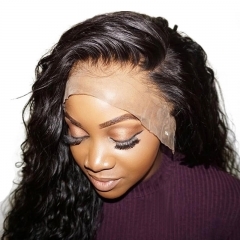 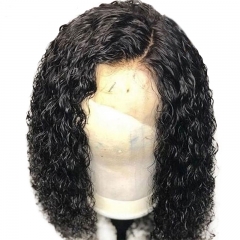 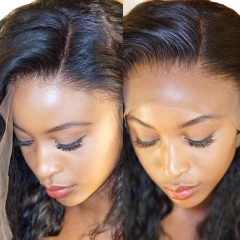 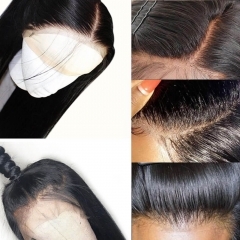 Our full lace glueless lace cap comes with combs inside and adjustable stretch at the back which allows for these units to be worn and secured without any adhesive or glue.